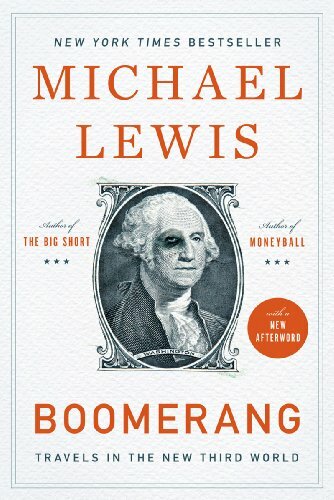 A couple weeks ago I was lucky enough to see a live one hour interview with Michael Lewis at the Annenberg Center about his new book The Undoing Project. Everyone attending the lecture received a complimentary copy of the book. 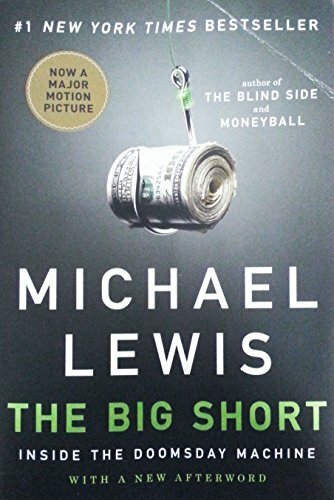 Being a huge fan of Lewis after reading Liar’s Poker, Boomerang, The Big Short, Flash Boys, and Moneyball, I was interested to hear about his new project. 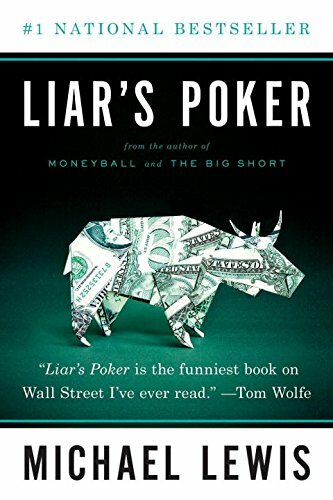 This was a completely new direction from his financial crisis books. 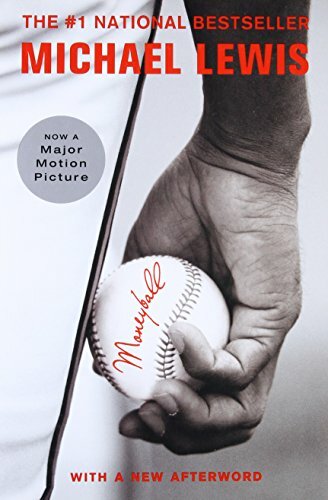 I wasn’t sure whether it would keep my interest, but the story of Daniel Kahneman and Amos Tversky and their research into the psychology of judgement and decision making, creating a cognitive basis for common human errors that arise from heuristics and biases, was an eye opener. Heuristics usually govern automatic, intuitive judgments but can also be used as deliberate mental strategies when working from limited information. 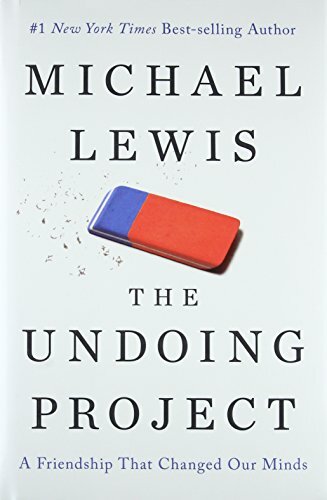 Kahneman and Tversky created the heuristics and biases research program, which studies how people make real-world judgments and the conditions under which those judgments are unreliable. Their research challenged the idea that human beings are rational actors, but provided a theory of information processing to explain how people make estimates or choices. Kahneman won a Nobel Prize in economics for his work in behavioral economics. To put their research into terms the common person can understand, human decision making is extremely flawed due to our biases, feelings, irrational thought processes and beliefs in falsehoods. 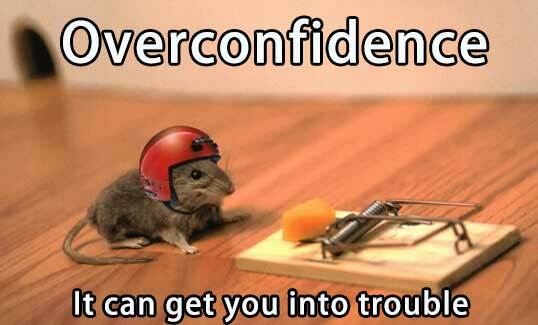 It’s over-confidence in our decision making ability that causes us the most problems. For the average person this can result in financial hardship, frustration or a premature death. When high level government officials, bankers or corporate executives make flawed decisions due to their biases, it can mean war, financial disasters, depressions, or disastrous legislation like Obamacare. Hubris, egotism and faulty reasoning, as noted by Mark Twain one hundred and fifty years ago, can kill you and in some cases lead to war and unthinkable levels of death and destruction. In the seven weeks since the election of Donald Trump as our next president, I’ve witnessed the largest case of hindsight bias in world history. 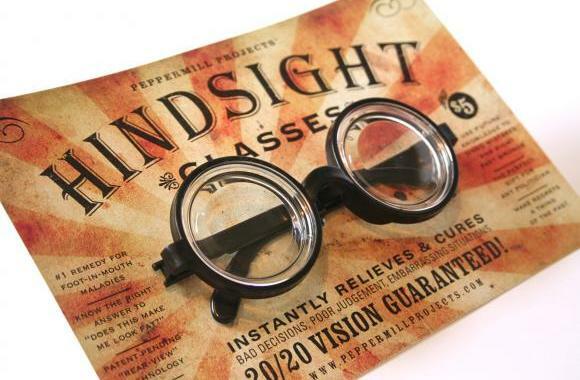 Hindsight bias, also known as the knew-it-all-along effect or creeping determinism, is the inclination, after an event has occurred, to see the event as having been predictable, despite there having been little or no objective basis for predicting it. On November 7 the “expert” pollsters like Nate Silver; every corporate mainstream media network, newspaper, and website; along with elitist economists, professors, Hollywood movie stars, Wall Street bankers, and billionaire oligarchs; were 100% sure Hillary Clinton was going to be elected president. Only the deplorables thought otherwise – and they spoke loudly. Putin had nothing to do with the result. These very same “experts” and “deep thinkers” now act as if Trump’s election was foreseeable, predictable and the likely outcome. They bloviate about how and why he won as if they knew it was going to happen. When 99% of all establishment “experts” were sure Trump was going to be crushed in a Clinton landslide, why should anyone listen to a word they say? The same people who didn’t see even the faintest possibility of a Trump victory now expect the ignorant masses to believe their analysis of what will happen next. I would like to attribute their obtuseness to cognitive biases, but I believe it is more insidious. The Deep State propaganda machine is hard at work spreading falsehoods. The two biases most likely to color my analysis are confirmation bias (The tendency to focus on information in a way that confirms my preconceptions) and pessimism bias (The tendency to overestimate the likelihood of negative things happening). My family and friends think I’m a pessimist. I think I’m a realist. I try to use data to back-up my conclusions, but as George Dvorsky points out, our brains often lead us astray. My predictions will be framed by my belief we are midway through a Fourth Turning era of crisis. The three catalysts framing this Fourth Turning are debt, civic decay, and global disorder. No amount of normalcy bias, optimism bias, over-confidence, or desire for the status quo, will take precedence over the uncontrollable mechanisms propelling this Fourth Turning. We are in the midst of a once in a lifetime crisis and there is only one thing more frightening than not knowing what is coming next, and that is living in a world run by “experts” who think they know exactly what is going to happen next. These are the same “experts” who didn’t see the 2005 housing bubble, the 2008 financial collapse, the EU implosion, Brexit, or the Trump presidency. I try to understand the world around me every day, but the hyper-complexity, noise, Deep State propaganda, and volume of data points is overwhelming to our easily distracted brains. 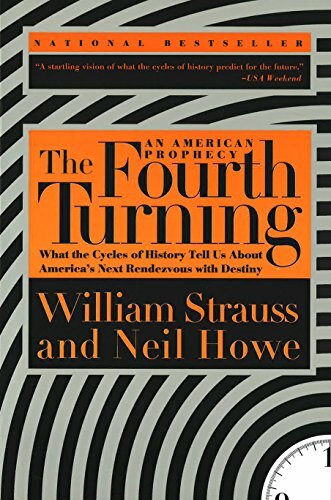 I have constructed a story in my mind of how things will develop over the next five to ten years based upon the generational theory put forth by Strauss & Howe in their book The Fourth Turning. It is not a story with a happy ending. I don’t have high confidence that I understand how it will play out and what specific events will propel history in the making. I can admit my deficiencies, while people in power with the ability to blow up the world overestimate their understanding of the world and ignore the role of chance in events. The national debt stands at $19.9 trillion and will reach $20 trillion before Obama departs. With spending on automatic pilot and tax revenue in decline, the national debt will reach $21 trillion in 2017. With most of the debt financed short-term, the increase in rates will ratchet the interest on the debt from $433 billion to over $550 billion. With the CPI increasing by over 3% in the first few months of the year, the Fed will continue to raise rates, and the 10 Year Treasury will breach the 3% level. Home prices have surpassed the 2006 peak, even though existing home sales are still 20% below 2006 levels and housing starts are 50% below 2006 levels. 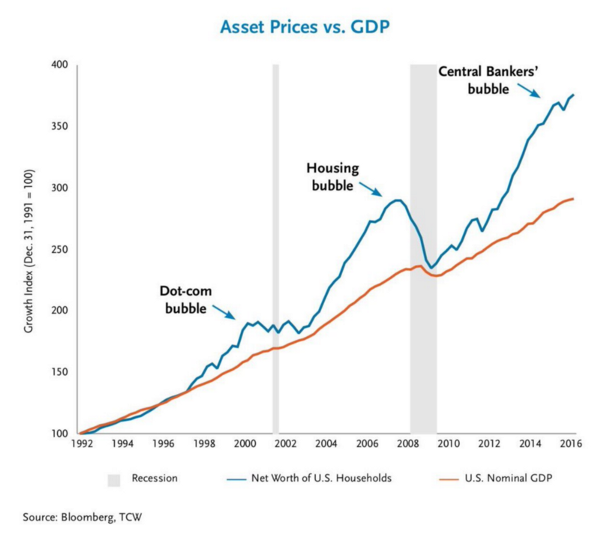 The entire “recovery” has been engineered by the Fed and Wall Street at the high end of the market. With mortgage rates up 1% already, the further increase will result in existing home sales and housing starts falling by 20% in 2017 and home prices falling by 5% to 10%. The short-term OPEC agreement will allow oil prices to move back to $60 per barrel, further eating into consumer discretionary spending. Desperate fracking companies needing cash flow to service their debt will ramp up. Bankrupt or near bankrupt countries like Venezuela, Mexico, and Iran will also increase production. With a slowing global economy and surging supply, prices will collapse again into the $40s in the second half of the year. Consumer debt will reach the previous high of $1 trillion, as subprime student loan and auto debt continues to accumulate at an astounding pace. The spigot for student loans is likely to be tightened under Trump, with over 25% of the loans effectively in default. Auto sales (if you can call six year financing and 40% leases, sales) peaked in 2016. Millions of auto buyers are underwater on their loans, subprime auto loans are going into default quicker than you can say Cadillac Escalade, and higher interest rates will price out more potential suckers. The faux jobs recovery is running out of steam. With non-existent wage growth, surging costs for rent, health care, energy, and credit cards tapped out, American families will hunker down and reduce spending further. With consumer spending accounting for 68% of GDP, this will lead to an official recession by the middle of 2017. All the recent surveys showing consumer confidence soaring and optimism for 2017 are based on nothing but hope. The promises of a Trump administration will not come to fruition until 2018 at the earliest. He will meet resistance from Democrats across the board and resistance amongst his own party. His grand plans for massive tax cuts and spending increases will run into the reality of $1 trillion annual deficits. As reality sets in, and recession arrives, the unwarranted optimism will fade rapidly. Tax cuts will be tempered by reduced spending plans. The USD hitting fourteen year highs against the basket of worldwide currencies does not bode well for bringing manufacturing jobs back to make America great again. The reason for the strong dollar is because we are the best looking horse in the glue factory. With Europe and Japan promoting negative interest rates and the Fed slowly raising rates, the dollar will continue to rise. This will hurt our manufacturing businesses, increase our $500 billion annual trade deficit further, and depress the profits of our global corporations. With rising inflation, rising interest rates, stagnant wages, falling corporate profits, stock valuations at all-time highs, and corporations no longer able to finance stock buy backs at no cost, the stock market will finally hit the wall after a seven year bull market. This last surge of euphoria, based on nothing but Trumpmania sweeping Wall Street, will constitute the final blow-off. The market is currently valued to provide nominal returns of less than 1% over the next twelve years and is likely to experience an abrupt sell-off of 50% in the near future. I believe the near future will be 2017. I think the powers that be will be testing Trump’s mettle in his first year to see if he’ll play ball and do their bidding. The presidential election and its aftermath tell you everything you need to know about the level of civic decay overtaking this country. The country is as divided as it was after the election of Abraham Lincoln in 1860. 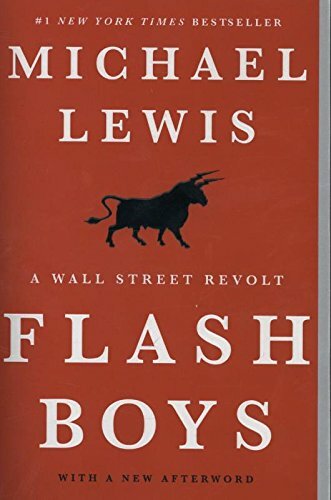 There is Flash Boys: A Wall Str... Michael Lewis Best Price: $1.50 Buy New $6.08 (as of 03:15 EDT - Details) virtually no common ground between liberals and conservatives. The pure hatred and contempt between the winners and losers in the recent election does not bode well for the country over the next four to eight years. These well-dressed, highly educated, sophisticated, soulless barbarians hide their evil deeds behind the trappings of culture, but they are revealed by their grotesque schemes, murderous policies, and war profits soaked in blood. When they lose control of this global Ponzi scheme, I hope they pay the ultimate price for their traitorous deeds. Will it happen in 2017? I don’t know. But it will happen before this Fourth Turning climaxes.